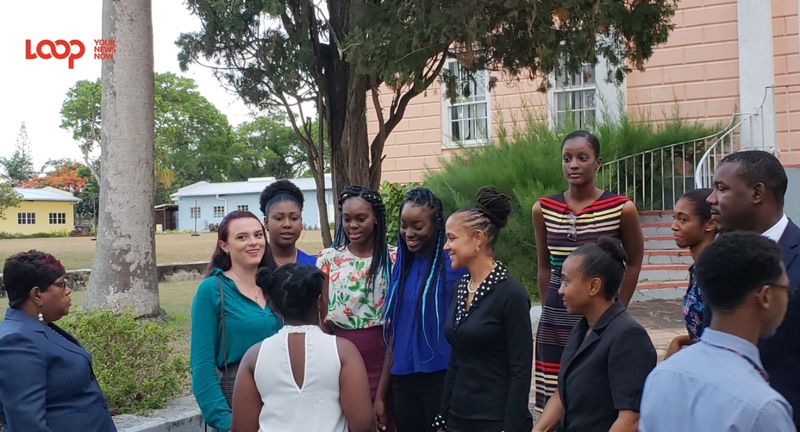 Minister Santia Bradshaw chatting with Scholarship and Exhibition winners after the ceremony. 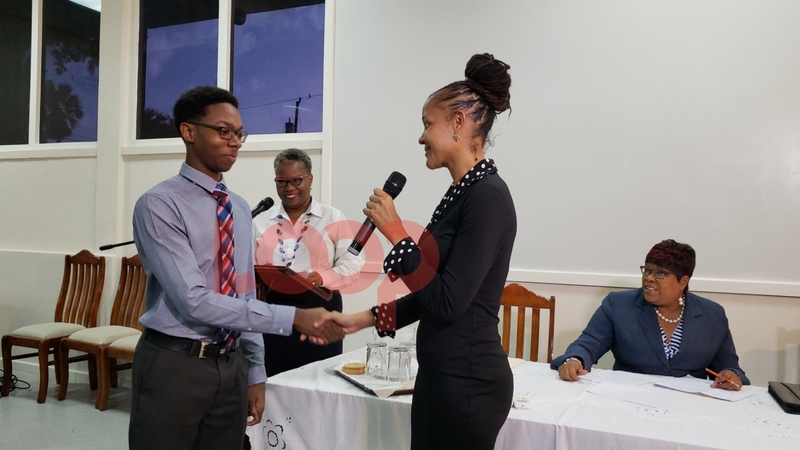 More money has to be spent on this year’s cohort of Barbados Scholarship and Exhibition winners because more students have met the requirements. 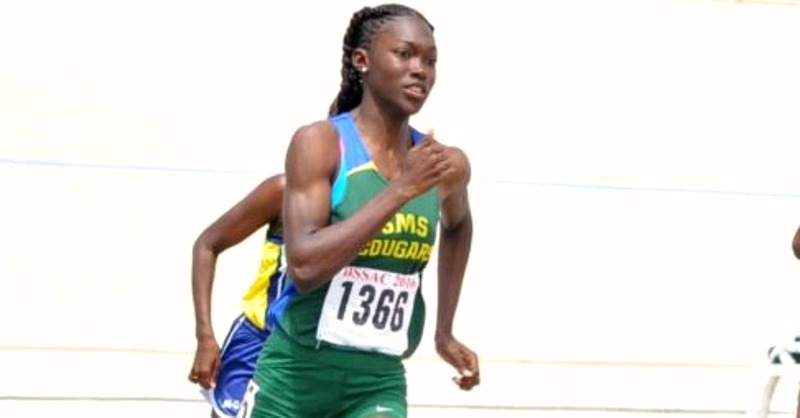 With an almost 50 per cent jump in Exhibition winners, the new Barbados Labour Party (BLP) government has to find the means of paying for the 55 students’ education. 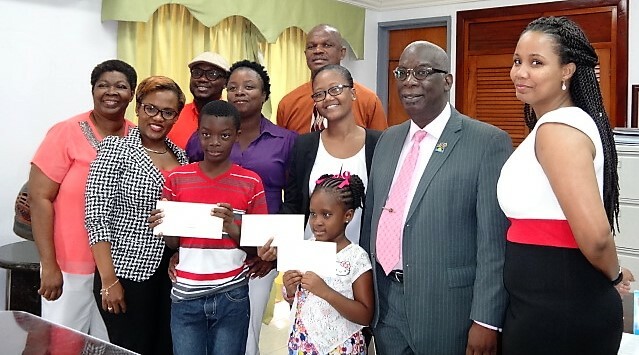 And she impressed upon them the significance of their return to Barbados after studying, in order to make their own contributions to this country’s development. “My Minister now is worried what is going to happen because the numbers are increasing and I know, I haven’t done the projections as yet…but I know my Minister has to think about where that money is going to come from. 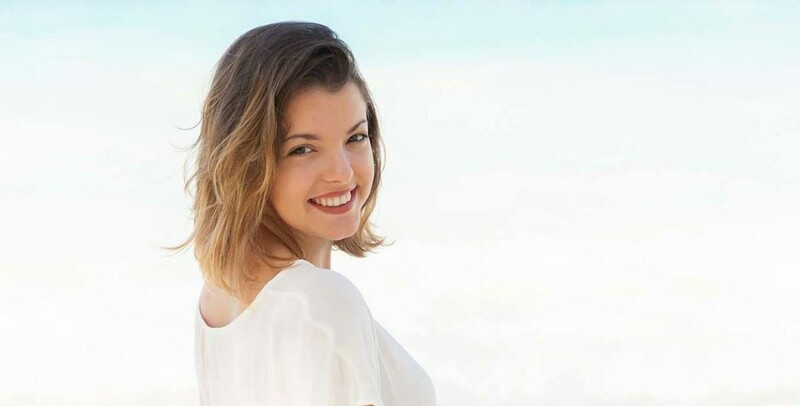 Luckily for some, the ceremony to announce the winners was held on Friday, August 10, instead of Monday, August 13, as previously organized because as early as yesterday morning some students left the island to prepare for the start of their Fall semester and first year at University abroad.